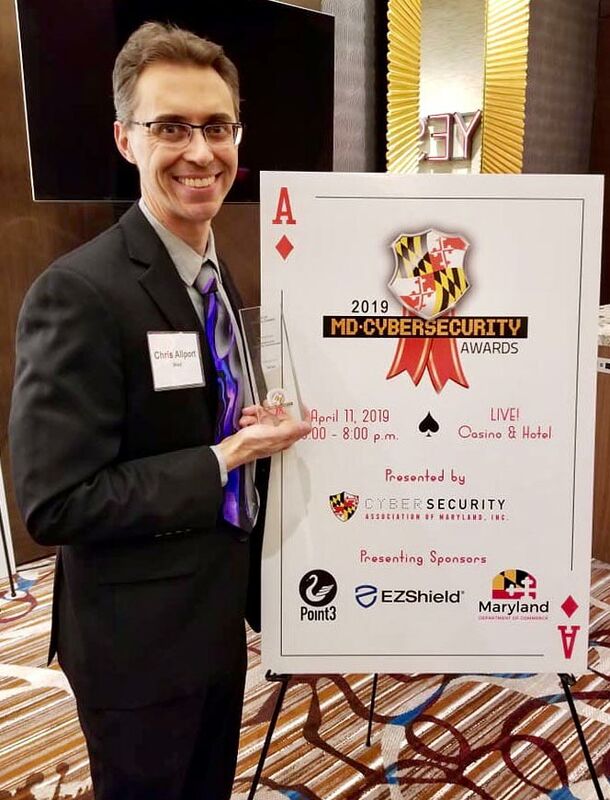 Officials from Carroll County Department of Economic Development, the Carroll Technology Council (CTC) and the Mid-Atlantic Gigabit Collaboratory (MAGIC) were on hand at the Maryland Cybersecurity Association’s 2019 awards program at LIVE! Casino & Hotel on April 11th. For the very first time three Carroll organizations were recognized at the event. The Carroll Technology Council and MAGIC were finalists in the Cybersecurity Industry Resource Award category with MAGIC taking home the top honor in that category. 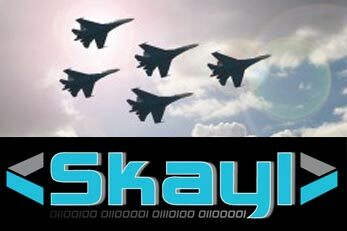 Carroll County Department of Economic Development recognized SKAYL for the “Best of Carroll County Award” for their advanced work in providing fully scalable integration solutions for Defense, Healthcare, Smart Cities and the Internet of Things.